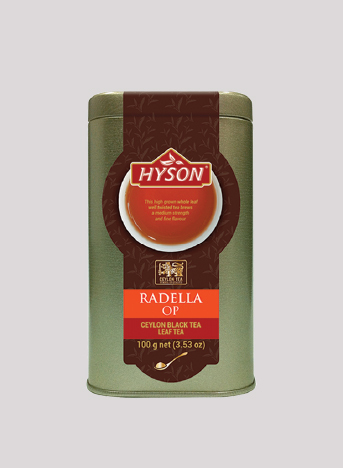 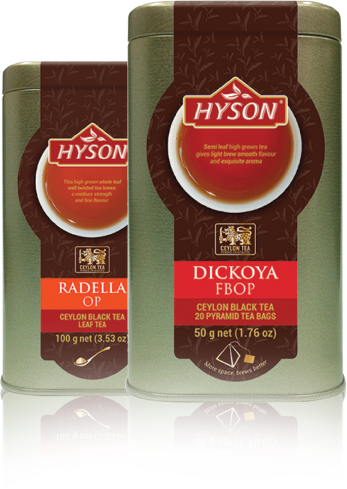 is a specialized tea Company engaged in exporting the finest quality Ceylon tea to over 40 countries worldwide. 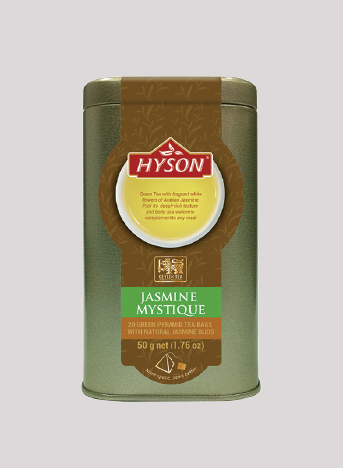 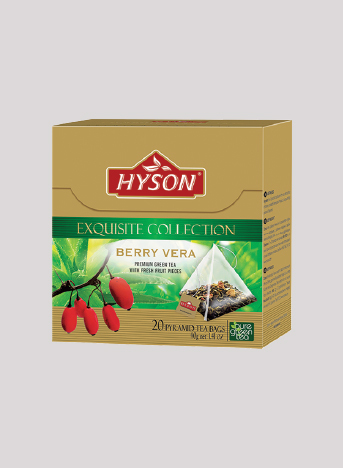 Hyson Teas was incorporated in 2002 and ever since, our export business has been increasing rapidly because of our business practices, business associates and partners overseas and most importantly because of you, our cherished Customers. 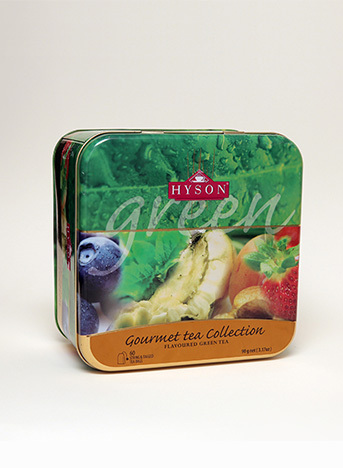 A selection of Ceylon Green and Black teas ideal for those times when you need a break to recharge your day. 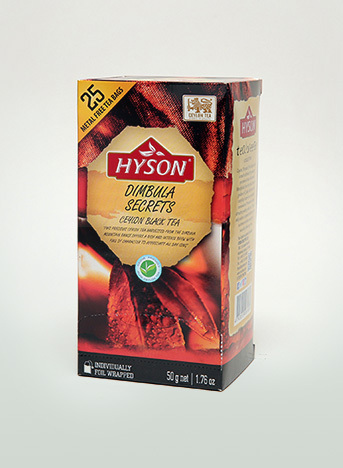 The easy to brew convenience of tea bags with a choice of a Dimbula black, or, a flavoured green tea to kick start or calm your day. 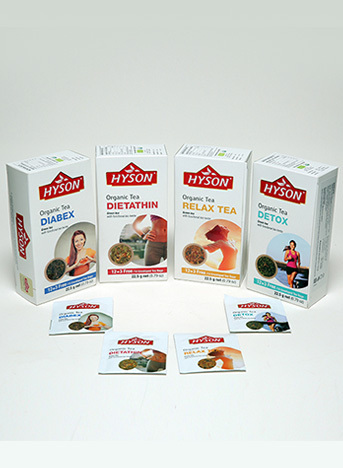 A carefully blended combination of traditional Ayurveda spices and herbs used to detoxify and cleanse the digestive system and promote good health.